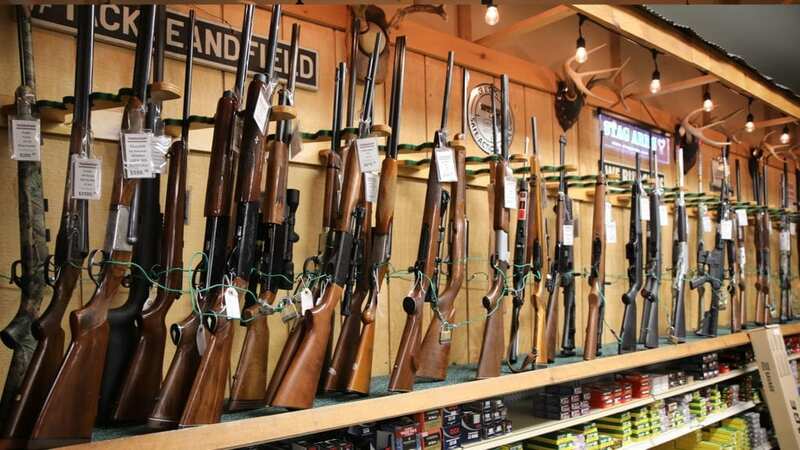 Whether you are a hunter, a recreational shooter or someone interested in owning a firearm for self-defense, our carefully selected inventory will meet your needs. 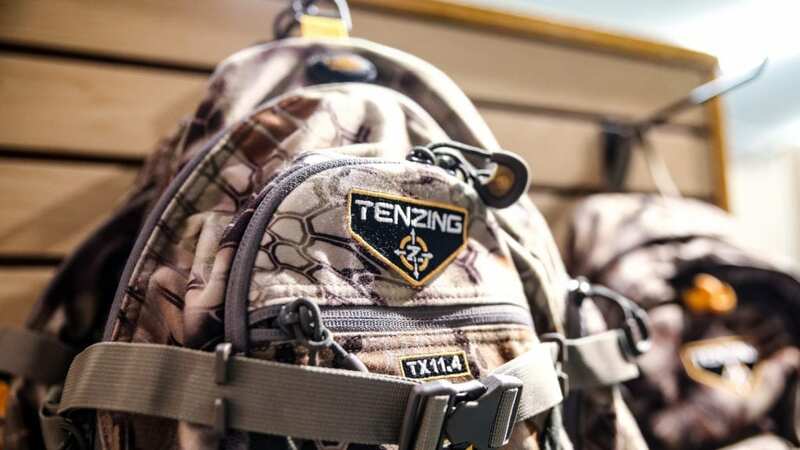 Our curated offering includes new and pre-owned guns, rifles, pistols, shotguns, and muzzleloaders from brands such as Browning, CZ-USA, Smith & Wesson, Remington, Glock, Sig Sauer, and much more. Need ammunition? 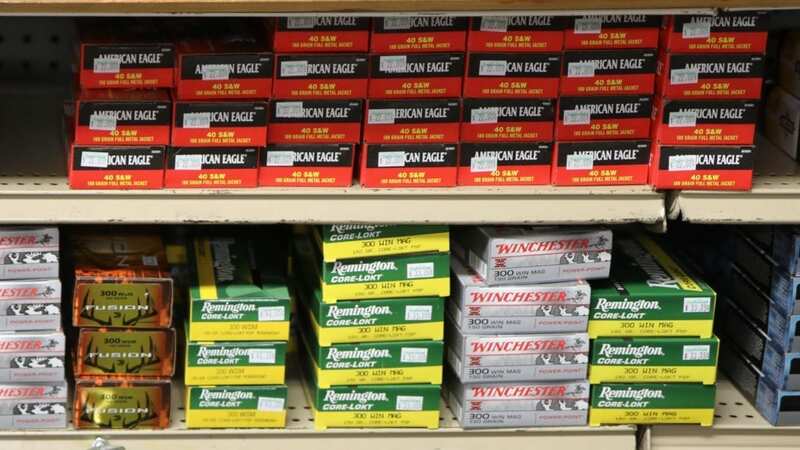 We sell a wide array of calibers to suit nearly every firearm. Great accuracy is part firearm, part ammunition, part optics, and part discipline. 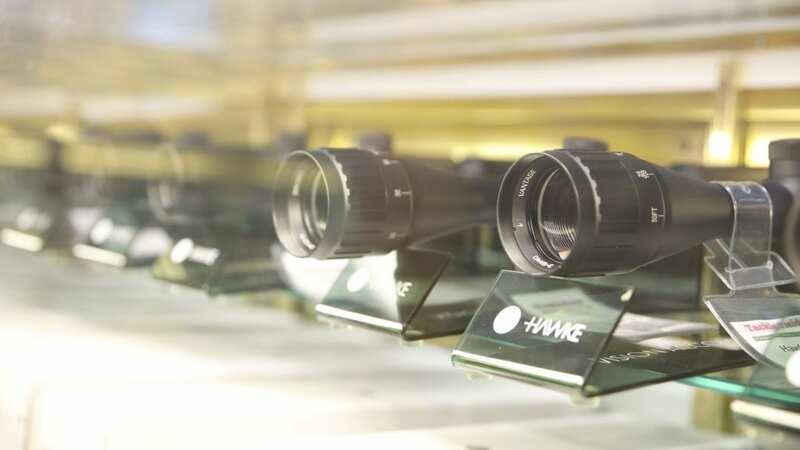 Our optical selection leaves nothing to be desired and includes brands such as Leupold, Nikon, and Hawke. Want to upgrade your current firearm? No problem! 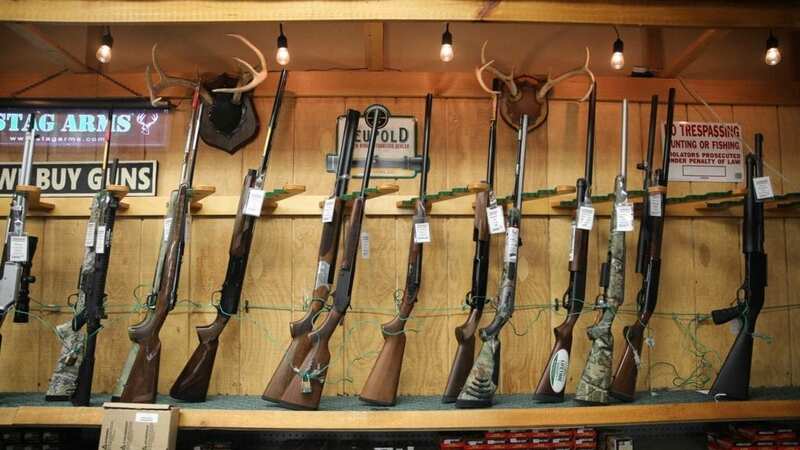 We are a licensed New Jersey gun dealer and will happily offer you a quote upon assessing your firearm. Stop in today or call us at (973) 835-2966 to learn more!